This band has a way with words, for sure. Twenty One Pilots is an American duo known for their electronic music that mixes elements of indiepop, rock, and hip hop. 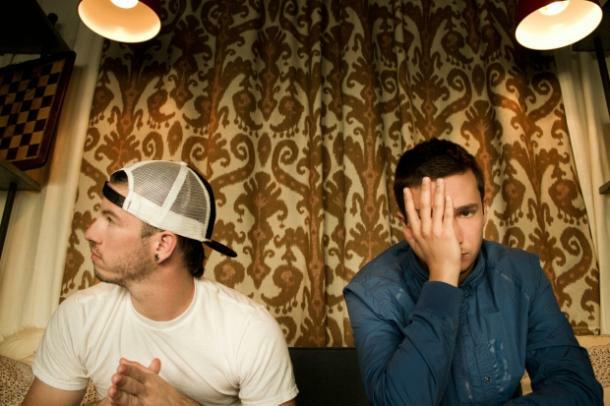 Shortly after forming their duo, Joseph Dun and Tyler Joseph released their self-titled album Twenty-One Pilots in December of 2009. As a result of his unfiltered writing style, many lyrics of the duo's songs are honest and completely relatable. For example, their album Blurryface is about insecurities that everyone can relate to. In an interview with MTV, Joseph stated that the character of Blurryface "represents all the things that I as an individual, but also everyone around, are insecure about." If you want to read more about what the duo has to say about love and life, then we've gathered a few of the best lyrics for a list of Twenty One Pilots quotes.